This volume is an outgrowth of an international conference in honor of Toshikazu Sunada on the occasion of his sixtieth birthday. The conference took place at Nagoya University, Japan, in 2007. Sunada's research covers a wide spectrum of spectral analysis, including interactions among geometry, number theory, dynamical systems, probability theory and mathematical physics. 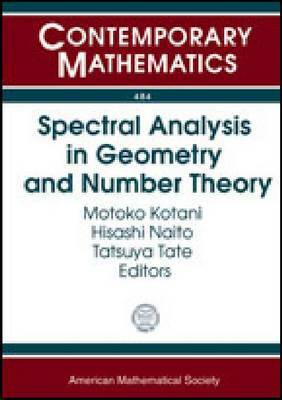 Readers will find papers on trace formulae, isospectral problems, zeta functions, quantum ergodicity, random waves, discrete geometric analysis, value distribution, and semiclassical analysis. This volume also contains an article that presents an overview of Sunada's work in mathematics up to the age of sixty.